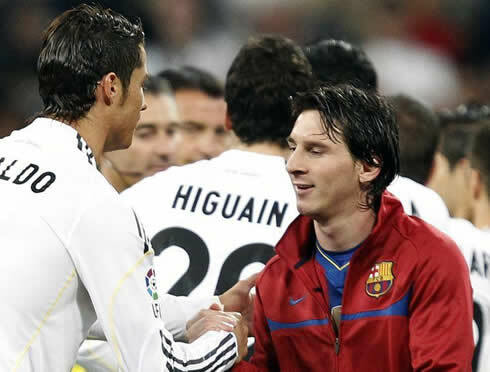 ﻿ Brian Laudrup: "Ibrahimovic is far from Messi and Cristiano Ronaldo level"
08.03.2012 » Brian Laudrup: "Ibrahimovic is far from Messi and Ronaldo level"
Many people agree that the debate for the world's best player keeps being a dispute between Cristiano Ronaldo and Lionel Messi. 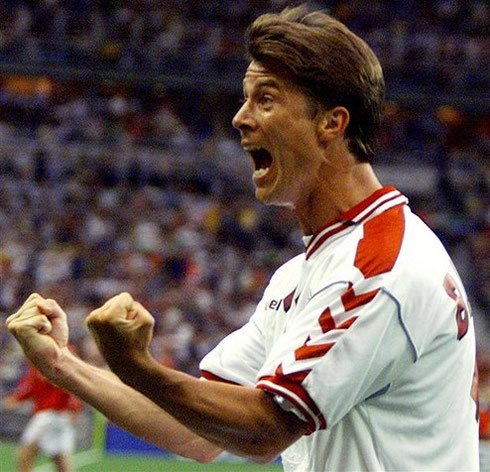 Brian Laudrup reinforced that idea as he ruled out AC Milan's Zlatan Ibrahimovic chances from being included at the top of chain, pointing the Swedish player's lack of consistency on away games, as the main reason for that to happen. 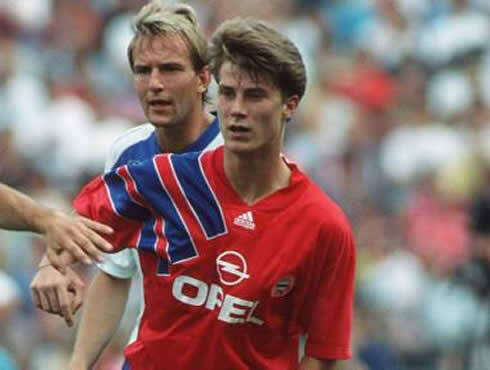 Certainly one of the greatest Danish football players of all time, Brian Laudrup, has spoken to a Swedish newspaper about Zlatan Ibrahimovic and had no problems in stating that the AC Milan forward is still far from Lionel Messi and Cristiano Ronaldo level. 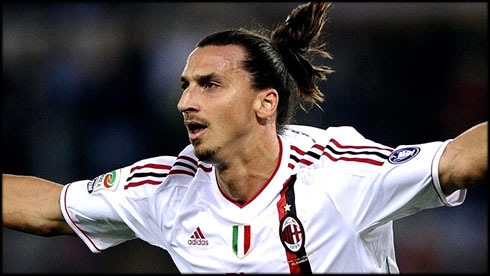 Laudrup was quoted saying that unlike the Argentinian and Portuguese player, Ibrahimovic simply can't deliver in big away games. Last night Milan got beaten by Arsenal in a surprising 3-0 result at the Emirates Stadium, but nonetheless, the Italian side still got through to the UEFA Champions League quarter-finals, thanks to a 1st leg 4-0 win at San Siro, and 4-3 on the aggregate result. 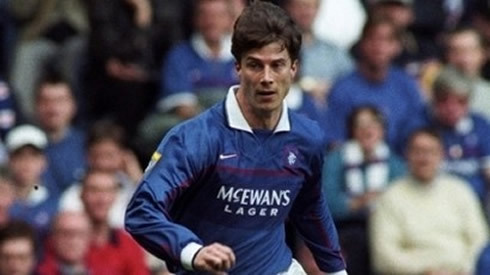 For those less familiarized with football in the 80's and 90's, Brian Laudrup is the younger brother of another football legend, Michael Laudrup, a former Real Madrid and Barcelona player. Even though he had a slightly less impressive career, Brian has still played for several big teams in Europe, such as Bayern Munich, Fiorentina, Milan or Glasgow Rangers. 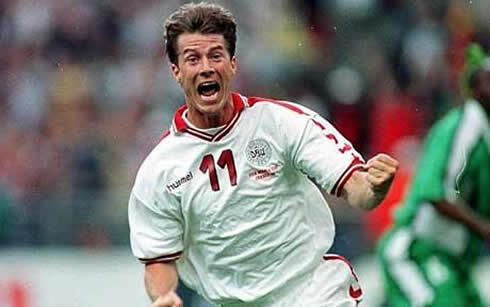 His career highlights surely include him being European champion with Denmark, in the EURO 1992 held at his home country. 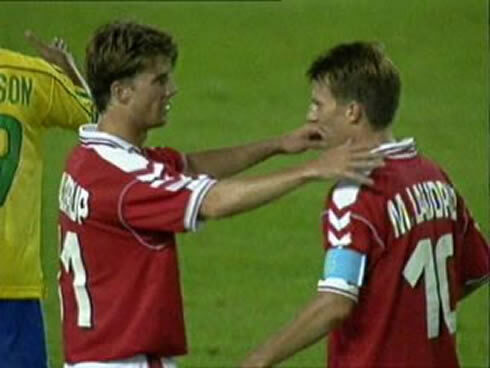 Brian Laudrup scored 21 goals out of 82 appearances for the Danish National Team. The 43-years old retired football player is now a sports commentator at TV3, and in a talk with Fotbollskanalen he criticized Zlatan Ibrahimovic. Laudrup can't see how a player who never performs on big away stages, can be considered as one of the best players in the World. Brian Laudrup: "Many people in Italy like to talk of how close Ibrahimovic is from becoming the best player in the World. What they seem to forget though, is that to be ranked as the best, you have to deliver in big away games, just like it would have been the case with this Tuesday's game against Arsenal", noted Laudrup, as he was keen to give this week's UEFA Champions League disatrous game that Milan lost by 3-0, as an example of the kind of matches where Zlatan fails to perform well. The 4 times "Danish Player of the Year" award winner, then concluded his thoughts by saying that the Swede's lack of consistency is the main reason why Ibra can't still be regarded as a true contender for the best player in the World. 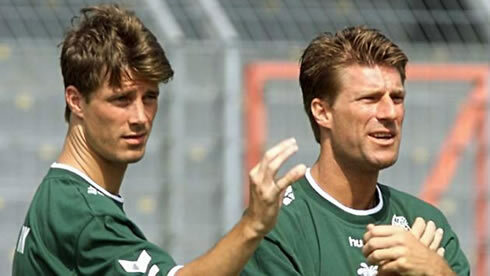 Brian Laudrup: "Ibrahimovic would have to be able to perform in those big away games. Since he doesn't do that, I would say that's one of the reasons why he can't become better than Barça's Lionel Messi, or Real Madrid's Cristiano Ronaldo". Real Madrid next game is against Betis for La Liga, in Sevilla, next Saturday (10-03-2012). In the meanwhile you may watch Arsenal vs Milan, Benfica vs Zenit, Birmingham vs Chelsea and APOEL vs Lyon, from our football live streams section. Cristiano Ronaldo is expected to be on the line-up when Real Madrid hosts Espanyol this Sunday.